In its second international conference, as well as learning about what is happening in Singapore, ON-PAM will organize an open program to introduce some cases of performing arts in Japan. Majority of ON-PAM members are based in Japan and the network’s diversity in its membership reflects some changes that happened and are happening in Japanese performing arts. Through case presentations by both ON-PAM members and invited guests, the program aims to provide an insight into the current situation in Japan and to provide a gate to further exchanges between those involved in performing arts in Japan, Singapore and other Asian countries. Naoki Sugawara (Actor, the Head of OiBokkeShi), Masashi Nomura (Producer, Dramaturge, Chief Program Officer of Okinawa Arts Council), Hiromi Maruoka (Director of TPAM in Yokohama), and Yuichiro Yoshida (Program Director of Kinosaki International Arts Center). 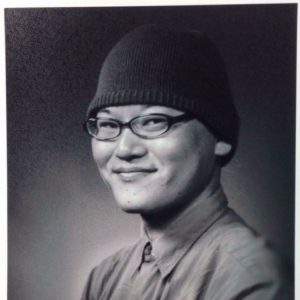 Born in Tochigi Prefecture, Naoki Sugawara is the art and design director for Nagi, a town in Okayama, as well as the head of OiBokkeShi, a theater group specializing in the theme of aging. He is an actor, qualified caregiver, and lecturer at Shikoku Gakuin University. 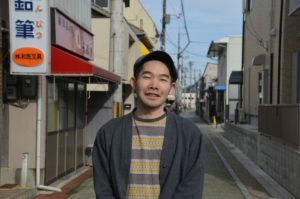 As a performer, he is a member of Oriza Hirata’s Seinendan and has appeared in the work of many emerging writers and directors on the fringe scene. Since 2010, he has worked as a caregiver at nursing homes for the elderly. In 2012, he relocated to Okayama. His work searches for a new intersection of caregiving and theater in regional communities. Born in Nagano Prefecture in 1978. After working at public theater in Nagano, he joined the production division of the Seinendan Theater Company and Komaba Agora Theatre in Tokyo. In parallel, he has worked as dramaturge for young directors. 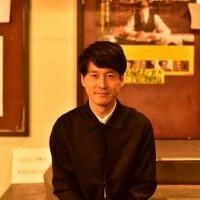 He has been in charge of director for TPAM-Direction 4 times (2011,12,14,15). In 2014, he moved to Okinawa. Currently he is a chief program officer of Okinawa Prefecture Foundation for Cultural Promotion (Okinawa Arts Council), a lecturer of Obirin University and a board member of Open Network for Performing Arts Management (ON-PAM). As the president of the Japan Center, Pacific Basin Arts Communication (PARC) and director of the Performing Arts Meeting in Yokohama (TPAM), Hiromi Maruoka provides opportunities to connect people with people and people with places both at home and overseas. She set up the “Postmainstream Performing Arts Festival (PPAF),” a project started in 2003 to invite foreign productions. 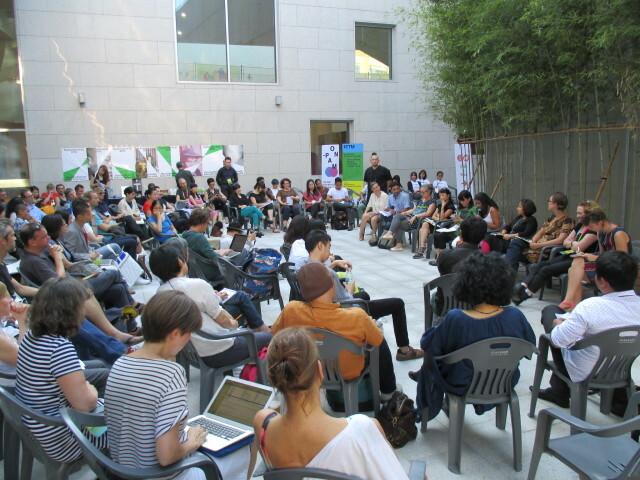 Maruoka also conducted the Asia Satellite Meetings (2008, 2011) of the International Network for Contemporary Performing Arts (IETM). 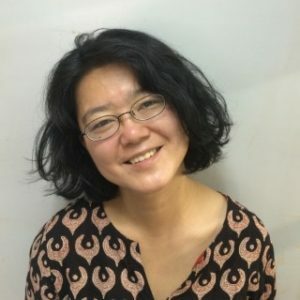 She has also started a festival named Sound Live Tokyo from 2012, and she is one of the founders and vice president of Open Network for Performing Arts Management. Born in Hyogo in 1979. Having worked as a coordinator at Tokyo Wonder Site, a contemporary art artist-in-residence facility, and Festival/Tokyo, an international performing arts festival, he currently works on the selection of resident artists and planning of the annual program as Program Director at Kinosaki International Arts Center, an artist-in-residence facility in Toyooka, Hyogo that specializes in performing arts. He has also been a project member of Marebito Theater Company since 2012. Born in Tokyo in 1974. 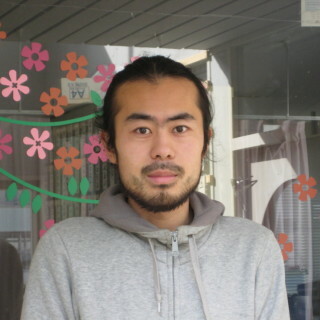 In 2006, he moved to Tottori and took part in setting up BIRD Theatre Company and BIRD Theatre. He has overseen the management of venue, performances, festival and international projects at BIRD Theatre and BIRD Theatre Company. He has just left the company at the end of 2016. He is a board member of Open Network for Performing Arts Management (ON-PAM). He lives in Chizu Town, Tottori Prefecture. ON-PAM Asia Meeting in Singapore is the second international conference organised by the Open Network for Performing Arts Management (ON-PAM). ON-PAM is an international network that has been formed by individuals who engage in performing arts management. Its international activities include the first Asian conference in Gwangju, Korea in September 2015. 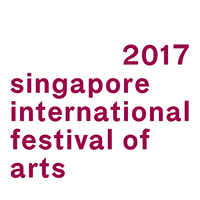 To enrich ON-PAM’s network within Asia and to learn about the situation of performing arts in Singapore, as well as experiencing the diverse works presented by Singapore International Festival of Arts (SIFA), approximately 20 performing arts practitioners from Asian countries gather in Singapore.